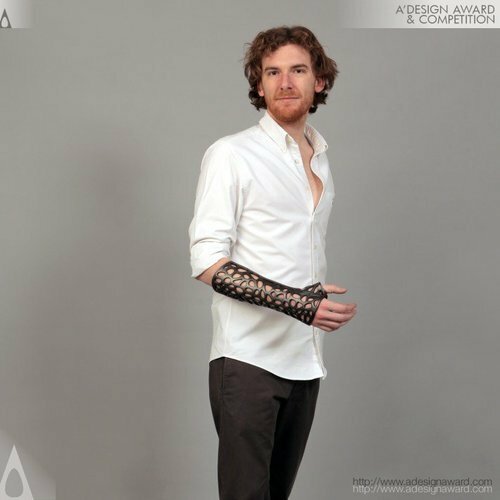 3D printing is becoming a big deal when it comes to replacement parts for people. Substantial advances have been made over the past 5 years, and a new printer under development from a company called Aether looks more advanced than most others in the field. Most printers have a relatively limited number of biomaterials (”inks”) that they can print at one time, and many of the actual materials are proprietary. They tend to be very expensive, sometimes $200,000 or more. Aether has developed what I would call a great “pilot” printer to demonstrate that this can be done better and more cheaply. The printer in the 8 minute video is printing two pieces of bone connected with a tendon. 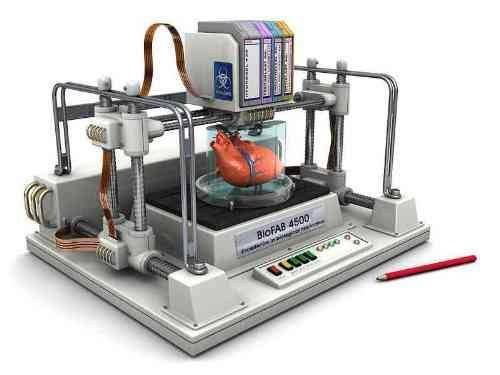 In this case, the printer uses 6 “inks” including graphene for bones and stem cells to seed them as well as the tendon. The printer can actually print a mix of organic and organic “inks” with up to 10 syringes (”cartridges”). And in this case, it actually embeds two transistors and wires in the product. Printing bionic parts? And the final cost of this printer is projected to be under $10,000. A number of other companies are out there competing in this market. They are providing tissue samples and skin for drug testing and research. So expect technology to advance and prices to fall as these printers become more sophisticated and more clinically useful. I have no financial interest in Aether.